Students engaged in innovative science lesson! Bushey Meads celebrates European day of Languages at Arsenal! 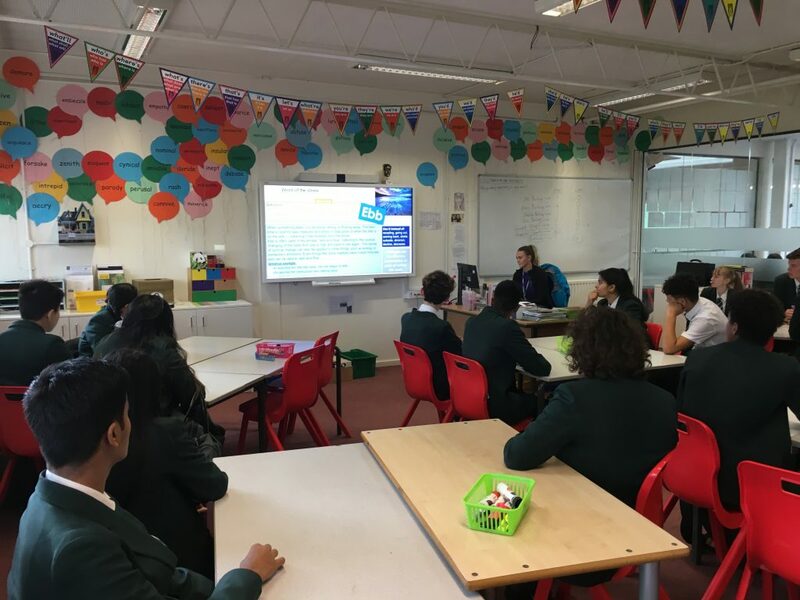 Every week our Character Development Coaches (previously called Form Tutors) lead a variety of 20 morning sessions with their House teams and attend a weekly Main School, House or Year Group Assembly. It was a privilege to visit a number of Year 11 Character Development groups last week and see them all engaged in purposeful activities. Pictured here are 11 Ash with Miss Miller unpicking and discussing the Word of the Week with excellent leadership being demonstrated by their House Captain and students in Mrs Kinghorn’s 11 Sycamore Group participating in a challenging quiz to get their brains active at the start of another day at BMS. The Addams Family Dance Audition in Full Flow!